Piedras Negras (Black Stones) was the capital of a Maya kingdom that stretched along the banks of Central America’s Usumacinta River between the fourth century B.C. and the ninth century A.D. In antiquity, Maya settlements peppered the shores of the Usumacinta from Piedras Negras in modern-day Guatemala to its rival city Yaxchilán, 40 kilometers south in the Chiapas state of Mexico. Piedras Negras and Yachilán battled for hegemony in the region during the Late Classic Period (A.D. 600-900). Dominance was in large part determined by control over the river, a watery trade route that carried cocoa, salt, cotton, obsidian, jade, feathers, and shells north toward the Gulf of Mexico. Piedras Negras is formed from two main neighborhoods of elaborately carved civic and religious buildings; the majority of this monumental architecture was constructed during the eighth century A.D. when the city was at its height of prominence and wealth. Piedras Negras possesses ball courts, limestone sculptures, and temple pyramids such as El Mascarón, a tiered pyramid named for the colossal stone masks that adorn its steps. The ancient Maya referred to Piedras Negras as Yokib, or the entrance, because of a 100-meter-wide sinkhole at the site, thought to be an entrance to the spirit world. At the end of the twentieth century, more than a thousand years after its abandonment, the remnants of the city of Piedras Negras lay in the dense jungle of Guatemala, its stones choked by overgrowth and eroded by the elements. The site was threatened by a proposed Mexican dam project that would flood parts of the Usumacinta River Valley. Piedras Negras was included on the 2002 World Monuments Watch and in 2004 the listing was expanded to include the entire Usumacinta River Valley Cultural Landscape. 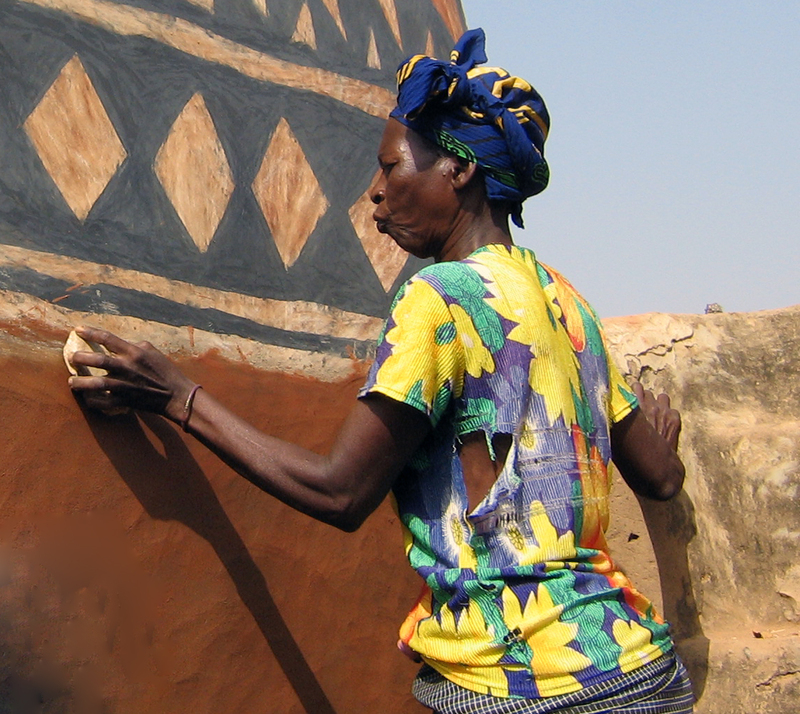 WMF held a symposium in one of the local villages in 2002, bringing a variety of professionals to the community to discuss strategies for restoration and sustainable tourism. WMF complemented long-term planning initiatives with specific restoration projects and training workshops in Guatemala. Emergency stabilization was carried out on the West Group at Piedras Negras, one of the two major architectural ensembles of the site. Maya civilization thrived in the first millennium A.D. in the jungles of Central America now occupied by Guatemala, Mexico, Belize, Honduras, and El Salvador. Ten thousand Maya, who speak the pre-Hispanic language Chol, reside in the Usumacinta River Valley today, and the local communities work with visiting preservation teams to preserve their heritage. Piedras Negras is the largest archaeological site in the region and has played a crucial role in furthering the study of the Maya Classical Period. In 1960, Russian linguist Tatiana Proskouriakoff succeeded in translating Mayan hieroglyphs using inscriptions from stelae at Piedras Negras, which listed the births and deaths of the city’s rulers. Artists’ signatures have also been found etched into the limestone monuments at the site. The architecture and texts of Piedras Negras still hold a wealth of information about the ancient civilization that flourished along the banks of the Usumacinta and must be preserved for their historical significance as well as their cultural value.